Thanks to the great crowd we had on Friday. You guys were a lot of fun, and now I’m looking forward to doing it again in Orlando in December! Received Microsoft 2011 MVP Award for SQL Server! 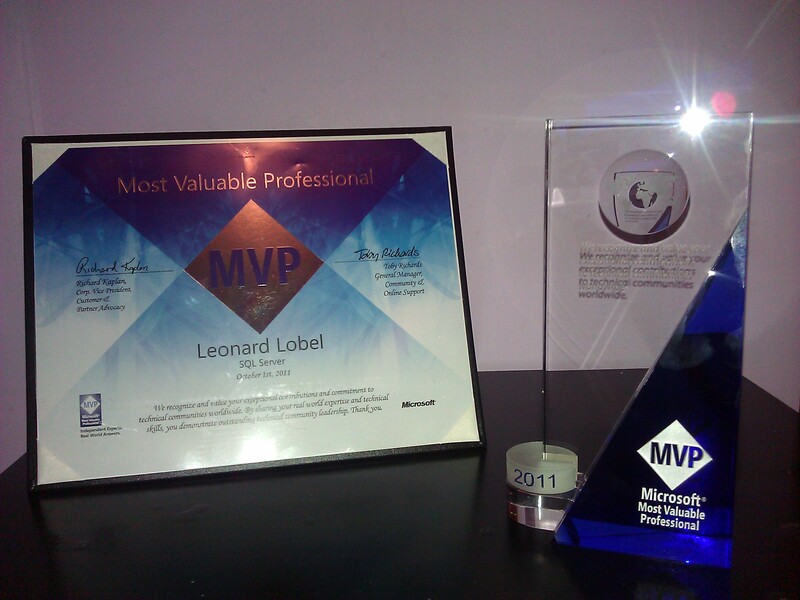 I’m extremely happy to announce that I’ve just earned Microsoft’s 2011 MVP (Most Valuable Professional) Award for SQL Server! 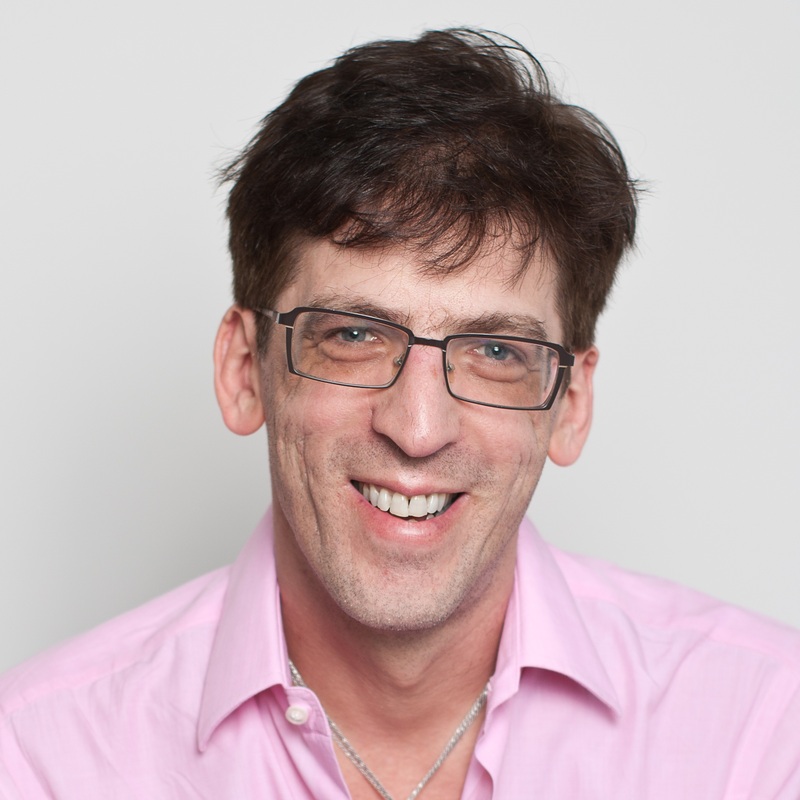 My MVP profile is online at https://mvp.support.microsoft.com/profile/Lobel. Microsoft recognizes independent software professionals who actively share their expertise and knowledge throughout the technical community with the MVP award. There are just over 4,000 MVPs worldwide, of which there are only 279 MVPs for SQL Server (as of October 2011). So it’s a great thrill and honor for me to join this very select group of dedicated individuals. There’s nothing I enjoy more than helping other developers learn and grow, and that’s exactly what the MVP award is all about. So thanks to all of you out there for your readership, and I look forward to many more years of speaking and writing on SQL Server, .NET, and all things Microsoft!